For this Friday, we are talking about Mentors or teachers we love in books. I have a fair few of these, since I tend to be drawn toward books witch schools in them. The first book to come to mind was The Bone Season by Samantha Shannon. There are 2 mentor characters I really enjoy reading about in this series. 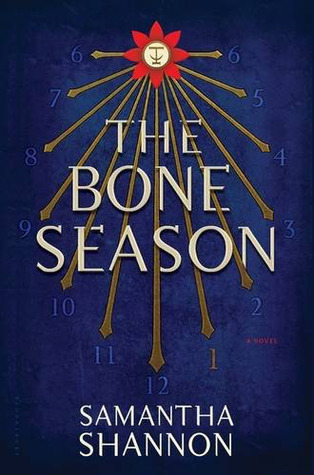 A large portion of The Bone Season focuses on the main character, Paige Mahoney, learning how to use her clairvoyant abilities. She has help on this journey, first from Jaxon Hall, her Mime Lord. Jax is a rather complex character, and if you have read the books you know exactly what I mean! I think he’s one of the most interesting and nuanced characters I’ve ever read. He occasionally makes decisions that seem to go against Paige’s best wishes, but he still cares a great deal about the development of her abilities. Paige’s second mentor is Arcturus Mesarthim, or Warden. He is a fantastic teacher to Paige and other voyants. He has a depth of understanding with the aether that allows him to stretch the limits of his student’s power. I love watching him interact with Paige especially. Their dynamic is just beautiful. 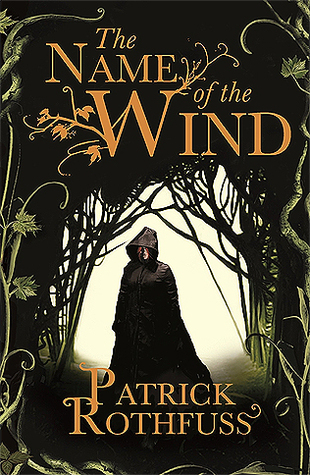 Patrick Rothfuss’ The Name of the Wind boasts some of the greatest teachers I’ve ever seen! My personal favorite is the Master Namer Elodin. Though Elodin gives Kvothe a hard time a lot, I think he teaches some of the most important lessons in the series. He is certainly eccentric, and I love reading about his unorthodox teaching methods. I can’t wait to see how their mentorship develops in the next book…someday. 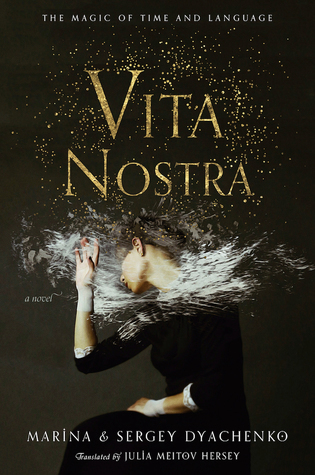 Vita Nostra is really a story about the process of learning. I had no idea what to expect from this book, but I adore it. The main character, Sasha, attends a highly specialized school. During her admission, she goes through rigorous educational training that requires her to essentially rewire her brain. The explanations of her studies, and the issues she has understanding new concepts felt all too familiar to me. it read so much like my college experience, and it helped me feel validation for some of my less healthy study practices (like sleep deprivation, ignoring people, & mood swings). I really want to convince more people to give this one a try! Who are some of your favorite teachers? Have a great weekend! Yaaas! The Bone Season is amazing.